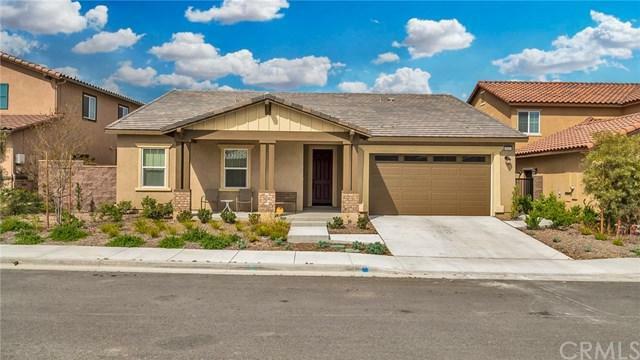 Stunning home built in 2017 in the new Summerly Community of Lake Elsinore is priced to sell! You won+GGt want to miss this one. 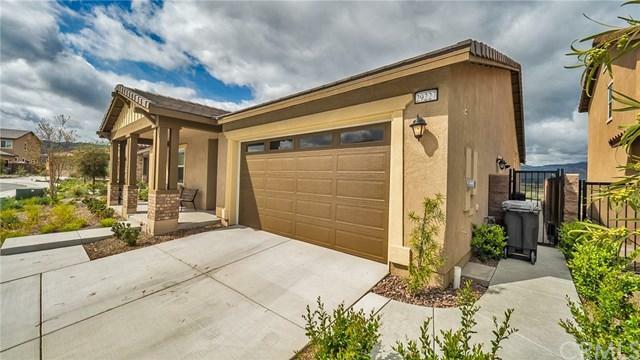 Purchased with thousands of dollars in upgrades and selling below market- the sellers loss is your gain. 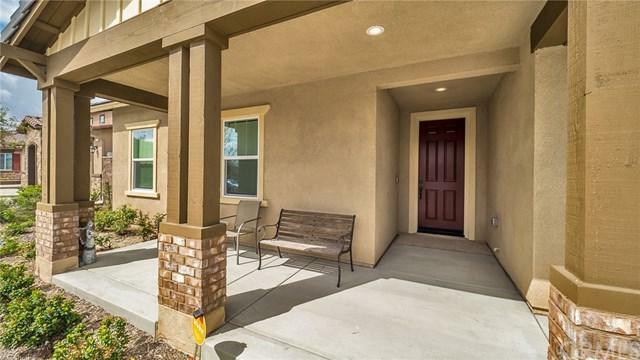 4 spacious bedrooms, 2.5 bathrooms, and an open floorpan from the kitchen to the living room. 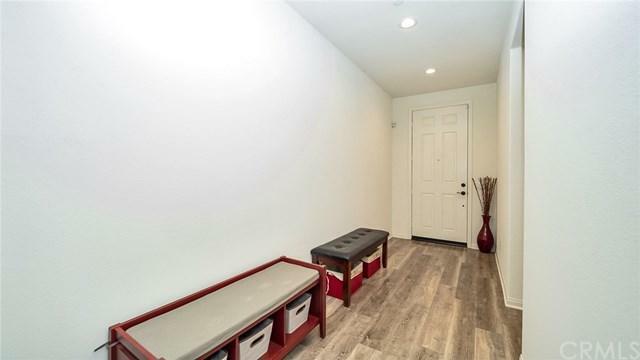 Waterproof wood laminate flooring throughout all common areas of the home and the carpet padding has been upgraded to the highest quality available. This home has hardly been touched. Backyard has been upgraded with a covered patio and custom low maintenance stamped concrete with to enjoy the million dollar views from the back. A few additional features are a paid for wireless alarm system, garage pre-wired for electric vehicles, and tankless water heater. HOA includes 2 pools and a rec center. This is a must see home!